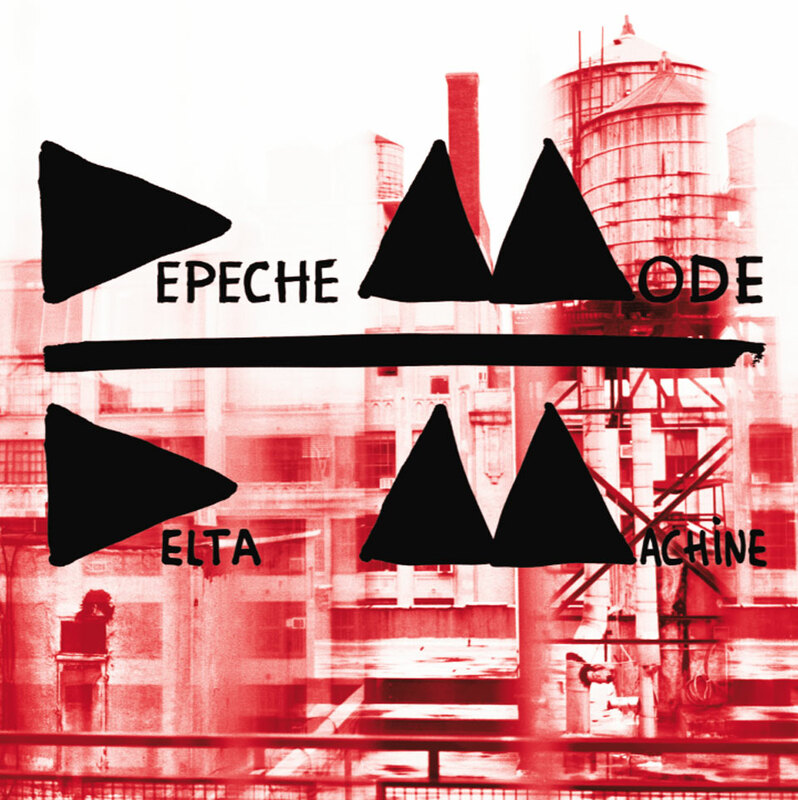 Electronic Beats is proud to present Depeche Mode‘s Delta Machine album launch event in Vienna on March 24. This exclusive showcase will see the band premiering material from their album, which is released on March 22, 2013, via Columbia/Sony, for fans in Europe. Taking place in Vienna’s historic MuseumsQuartier, one of the world’s largest cultural centers, tickets for this one-off event are free, and will be given away to the most dedicated Depeche Mode fans. And because life is for sharing, we will be streaming the show in its entirety shortly after it happens for the rest of the world. Fans are eligible to win one ticket per person by applying as a ‘fan-reporter’—a devoted and dedicated Depeche Mode fan who is willing to go the extra mile and to share his/her experience from the exclusive event. In order to apply as a fan-reporter, fans simply need to post their online application as a wall post to Electronic Beats’ Facebook page and explain why you think you should win this once in a lifetime experience! You may qualify by submitting a video, a picture, an audio file, or a written proposal to prove your true passion for the band. The final deadline for applications is March 7, 2013, 18:00 CET. Let your imagination run free and be as creative as you possibly can! Conditions of participation for the competition for one ticket for Depeche Mode’s exclusive Delta Machine album launch concert in Vienna, Austria, on March 24, 2013. In order to take part in the competition, the participant needs to submit either written text, an image, audio or video file and post it to Electronic Beats’ Facebook page by publishing it as a wall post on http://www.facebook.com/electronicbeats until March 7, 2013, 18:00 CET. By joining the competition the participant assures that s/he will only share content s/he holds copyright for and grants Electronic Beats and Deutsche Telekom AG the right of use of the submission on www.electronicbeats.net and other Telekom platforms. All natural persons who have reached the age of 18 (also applies to escorts) are entitled to take part. All employees of the Deutsche Telekom AG group, as well as of their foreign companies (such as Magyar Telekom, T-Hrvatski Telekom, Slovak Telekom, Polska Telefonia Cyfrowa S.A., T-Mobile Austria, etc.) and their relatives are excluded. After the winners have been determined they will be informed by March 11, 2013, at the latest. Deutsche Telekom AG and their foreign companies shall assume no liability for damages. The tickets are personalized and cannot be transferred, and are made available in the form of places on a guest list. Selling them on, in particular through internet auctions, is not permitted. The prize is void if it is not claimed after four days, if the winner cannot be found, or if the winner makes contact with the company commissioned by the organizer to run the competition. The organizers’ decision is final. There is no right of appeal and cash payment of the prize is not possible. If one person takes part multiple times in the same competition, they may be barred from the competition. Where good cause exists to do so, Deutsche Telekom AG and their foreign companies are entitled to exclude participants from the competition with immediate effect. Such a cause shall be in particular in case of violation of these conditions of participation, in case of manipulation or attempted manipulation of the competitions, and in case of disruption or interference with the correct procedure of the competition. In such cases it is possible that any prizes may be subsequently revoked. Since the participant is posting text and/or imagery on Facebook, the participant also agrees to the respective user policy of Facebook. Otherwise no information will be handed out to third parties, all information will be deleted after the winners have been notified..